Are you looking for somewhere to enjoy live entertainment? Search no more! Here is a list of venues in Northwest Indiana offering live music. Please check with the individual locations for specific days and times. Specializing in a variety of different events, Big Shots prides itself on being one of the only actual music venues in Northwest Indiana that allows artists of all ages to gain exposure without censorship..
Dance Club, Sports Bar, Live Music, and More! Live music, DJ, and more! Acoustic Bands, Live Bands, and More! 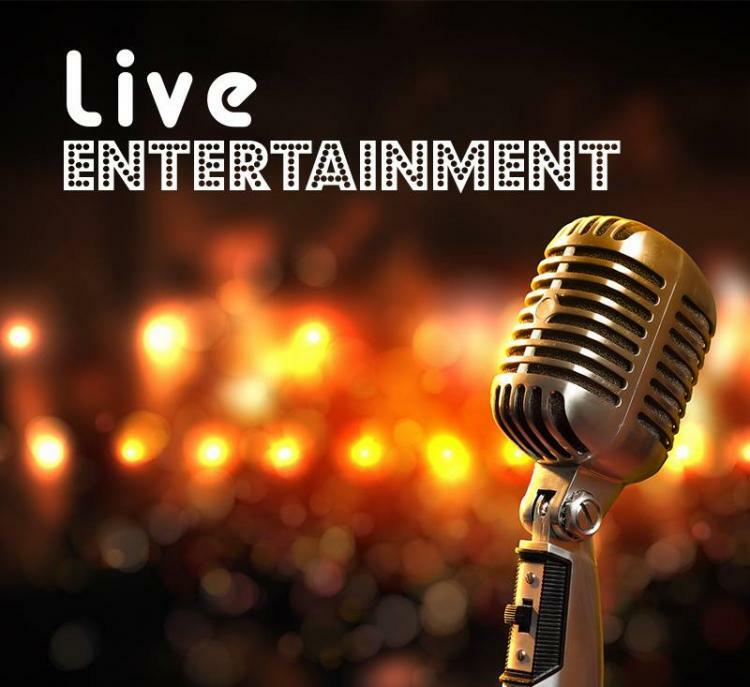 Live Entertainment, Live Trivia, Dj, and More! Music, Jam Nights, and More! Comedy shows, Live Entertainment, Music, and More! Karaoke, Live Music, and More! Karaoke, Live Bands, Dancing, and More! Karaoke, Live Music, Poker, and More! Live Entertainment, DJ's, and More! DJ, Karaoke, Live Music, Live Entertainment, and More!. Great lineup of live music most weekends. Live Music, DJ, Dancing, and More! Singer & Songwriter Nights, Comedy Nights, and More!